Maximilian is going to have his hands full at Evo 2014. Dive inside as he explains all of his appearances at the event. 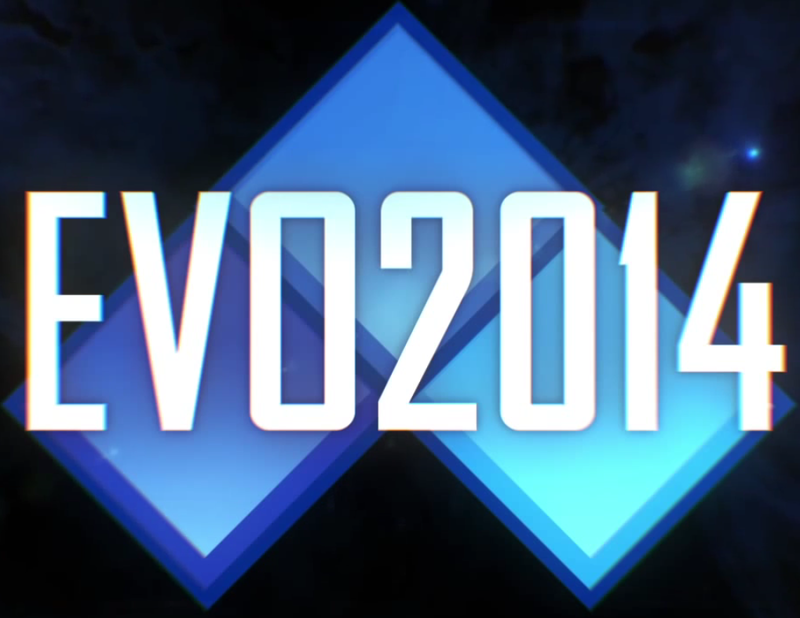 From commentary duties to holding his own panel, Maximilian is going to be busy at Evo 2014. Max talks about being alongside FilthieRich for commentary on Killer Instinct top 8 matches, his own panel and more.